Comment: I would like to get an estimate for recurring lawn maintenance. Comment: mow lawn trim bushes removeplants etc. Comment: I have a few thousand square feet of lawn that is growing out of control, need to hire a lawn mower to clean it up and keep it looking okay twice a month. Carnation Lawn Care Services are rated 4.52 out of 5 based on 2,021 reviews of 15 pros. 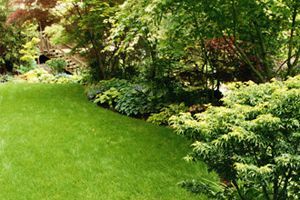 Not Looking for Lawn & Garden Care Contractors in Carnation, WA?